Moving home can be one of the most stressful times of anyone’s life, statistics show that moving home is more stressful than having a baby or starting a new job! There are things you can to make things much easier, one of these is the use of self storage facilities. When people think of self storage, they think of Business owners renting space to store all of their stock and other important products. More and more people are turning to self storage when moving home, this saves a lot of time and hassle as you are able to pack up your possessions nicely into boxes way ahead of the actual moving day. If you was to self store 80% of your home into a storage unit, once that day finally arrives you will already be set to go, you can just send the removals team down to the unit to collect all of your boxes and furniture, this leaves you room to clean the house from top to bottom ready for the new owners. Storage units are incredibly flexible and come in wide range of sizes, from small little safety boxes up to huge rooms with double doors. Most facilities also have forklifts and trolleys to help you navigate through the vast corridors they have. Self storage facilities have some state of the art security systems, afterall, they are looking after some pretty important and expensive items! They would have 24/7 surveillance that covers every square inch of their premises, a 24 hour security team which monitors the building and does a walk around, some also have motion sensors and state of the art alarm systems. Most storage units are available to access 24 hours a day 7 days a week and 365 days a year, so you can access your possessions any time you wish! Storage facilities will not do the packing for you, it is up to you to store your items well and make sure they cannot be damaged, if packed correctly, all should be fine within the storage facility. Most removal companies actually prefer to pick up from these types of facilities as it makes their job so much easier, there is no tight doors or spaces to get through, it is so much easier for them! I used self storage when moving to London, I looked up some Cambridge removal companies and chose the best one. They were able to move all of my stuff from storage into the lorry within the hour! 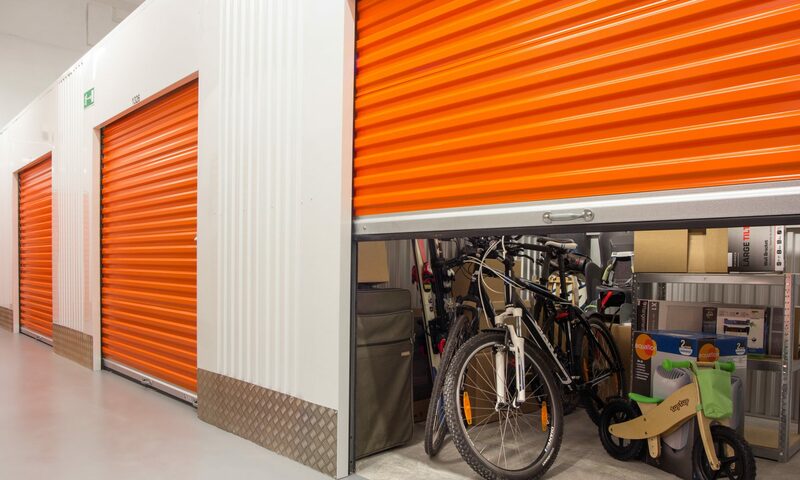 Biography: Storage facilities are great for all types of items, they can even store cars for you in locked garages, this is great for when you declare a car off-road and wish to sell it online, it is also good for preserving a car and keeping it away from the weather. Storage units are not that expensive to keep, the bigger you go the more you pay, it is as simple as that! When owners of units do not pay their bill, the storage company will auction off the unit to help pay for the bill, more more about auctions you can see our auction list here.